Review: Global streaming giant Netflix has boarded Mandarin-language series “Rise of Phoenixes,” from China’s Croton Media. It will be available on the platform outside China from Sept. 14. “Phoenixes” is a 70-episode series loosely based on “Huang Quan,” a novel by Tianxia Guiyuan, and co-produced by Netflix along with Croton Media (China Syndication), K. Pictures, Hao Mai Culture, iQIYI, COL Group and New Film Association. It marks the small-screen debut of actress Ni Ni and co-stars Chun Kun. Other notables include Shen Yan and Liu Haibo (“Chinese Style Relationship”) as directors, and William Chang Suk-ping (“The Grandmaster,” “In the Mood for Love,”) as artistic director and costume designer. Netflix is not permitted to operate in mainland China, where the booming streaming industry is instead dominated by a trio of local players, each affiliated with China’s tech giants. Baidu-linked iQIYI will carry the series in China. Netflix says that the first 15 episodes will be immediately available from Sept. 14, with the subsequent episodes available on Fridays. 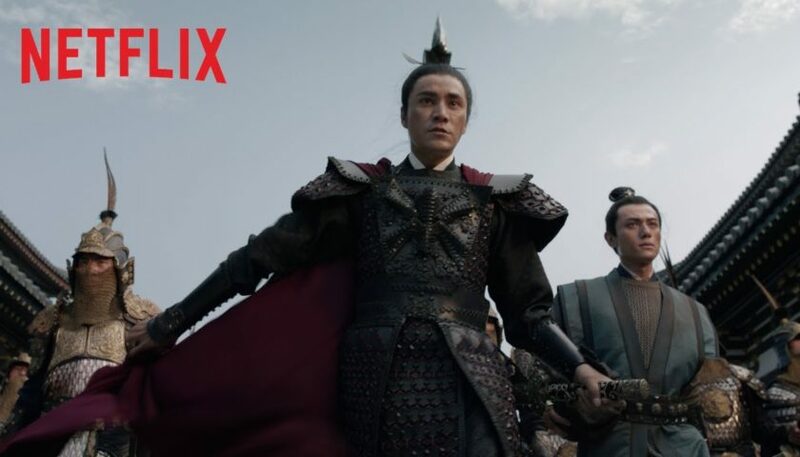 Netflix pitches the series as “a story of power, desire, lust and love amongst people from different kingdoms in ancient China, all with the desire of rising to become The Great Phoenix.” Ning Yi (played by Chen Kun), is the sixth prince of the kingdom who hides a dark past. Feng Zhiwei (played by Ni Ni) hides her true identity and has to cross-dress to survive in a male-dominated world. However, when a secret from the past rears its head, respected warrior Feng is forced to choose between revenge and her loyalty to ruling prince Ning.